After an apparently very disappointing holiday sales season, Sears has announced it will close 100 to 120 Sears and Kmart stores. Sales at stores open at least one year dropped 5.2% in the last two months. One easy-to-blame culprit is e-commerce. 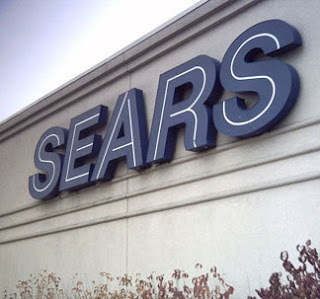 No Comment to " Sears to shut at least 100 Stores "